Acura Archives - Muscle Cars Zone! 7,000HP Total! World’s Greatest Drag Racing Competition 6! 11 Cars With One Surprise Contender! 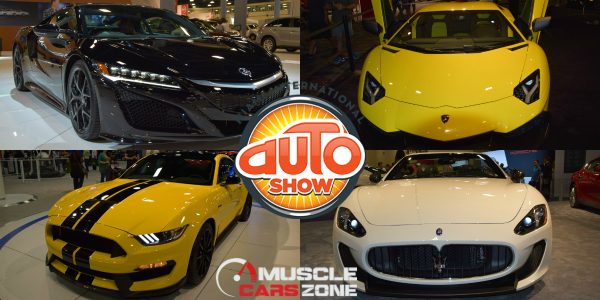 THE BEST From MIAMI INTERNATIONAL AUTO SHOW 2015! 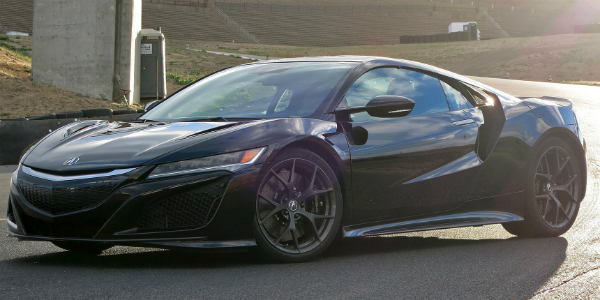 The 2017 Acura NSX Available For Purchasing In Spring! From Good To BETTER! 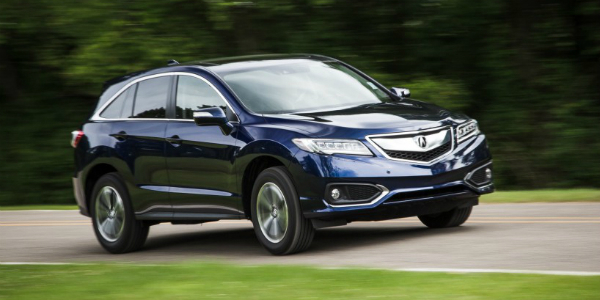 Meet The 2016 ACURA RDX AWD! Thoughts?! EPIC: Acura With A Blown 454 Big Block Engine! Thoughts? 1996 Acura Integra GSR from Fast and Furious for Sale for $24.990!